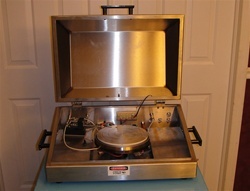 Micromanipulator S8 Desktop Prober For Sale By Spectrum Process Equipment, Inc.
Real estate in today's failure analysis labs comes at a premium price. With the amount of equipment that is required to support testing processes, smaller equipment with acceptable usability is often required. 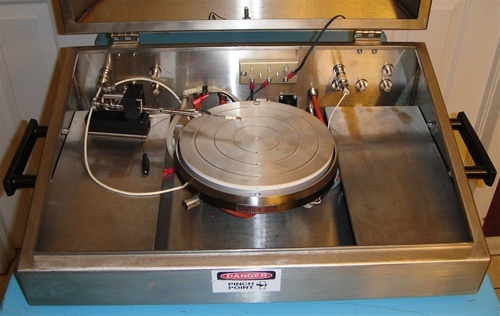 Because of its compact footprint, the Micromanipulator Model S8 is the ideal prober where lab space may be limited. 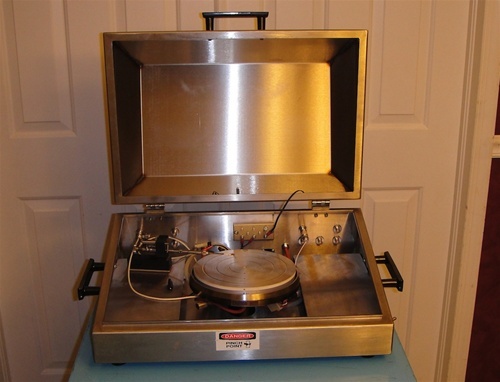 The Model S8 is a low cost 8" (200mm) analytical test station designed for probing targets 100 microns and above. 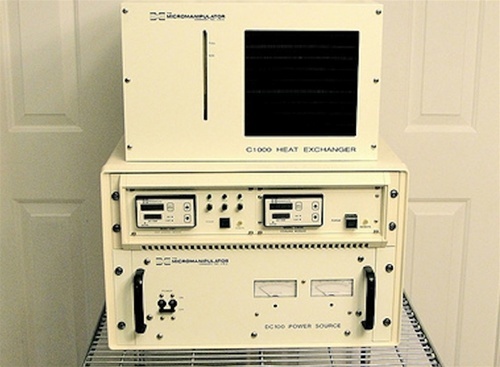 Heat Control: Micromanipulator model H1001 heat control module. The H1000-series thermal chuck system supports wafer testing from -65C to +400C and offers several configurations to fit your application and your budget. 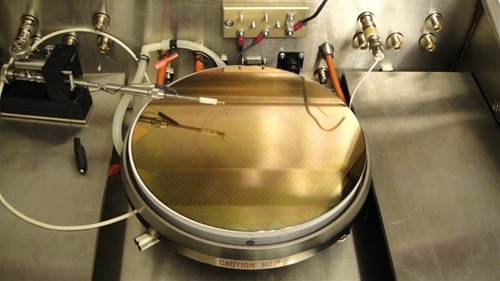 Cooling Control: Micromanipulator C1000 cooling module. This system is currently configured with C1000HE (air) heat exchanger (range: +400C to ambient +5C). Other cooling options, available through the OEM, include the C1000-Zero Degree Chiller (range: +400C to 0C), or the HC1000 -65C degree Chiller (range: +400C to -65C). 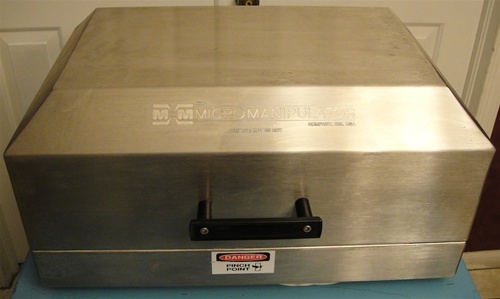 Heat Exchanger: Micromanipulator C1000 heat exchanger. The C1000-HE (air) heat exchanger system is a self-contained unit that eliminates the need for the user to supply cold water and drainage to cool the thermal chuck. Cooling range: +400C to ambient +5C. 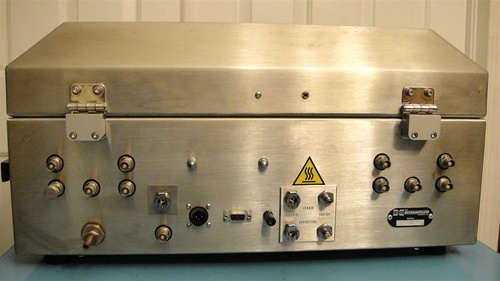 Footprint: 21" x 14" x 10" (53cm x 36cm x 25cm); prober dimensions only (with enclosure lid closed), dimensions of controllers available upon request. OPTIONS: Can be configured with several stereozoom microscope options. Please call for price and availability. Copyright © . Spectrum Process Equipment, Inc. All Rights Reserved.